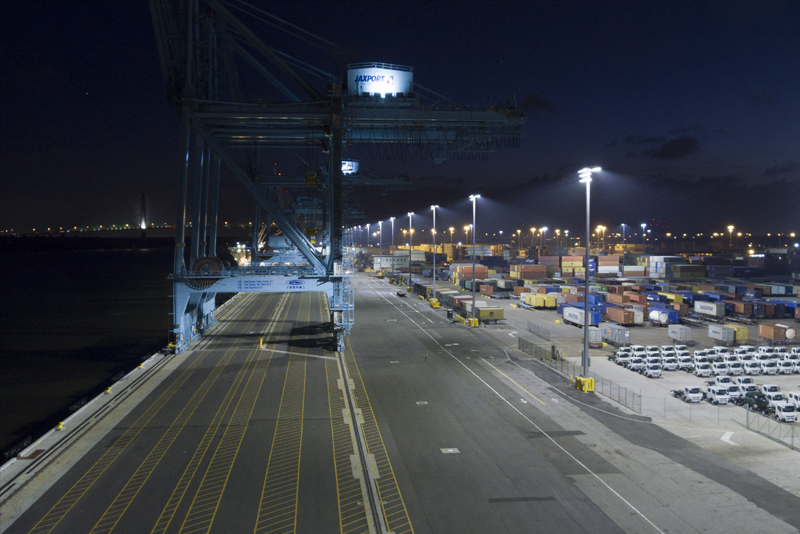 The Jacksonville Port Authority (JAXPORT) in Florida is an international trade seaport located in the heart of the South Atlantic. 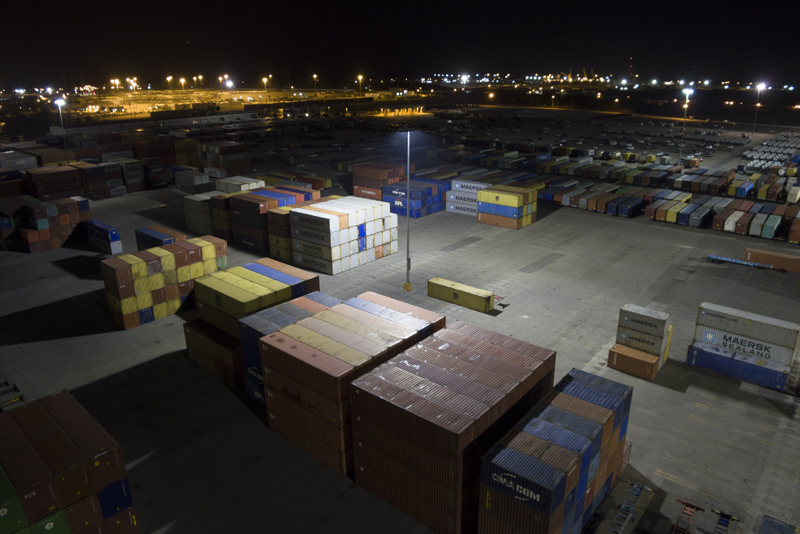 The port is the number one container port complex in Florida, handling more than 8 million tons of cargo each year. 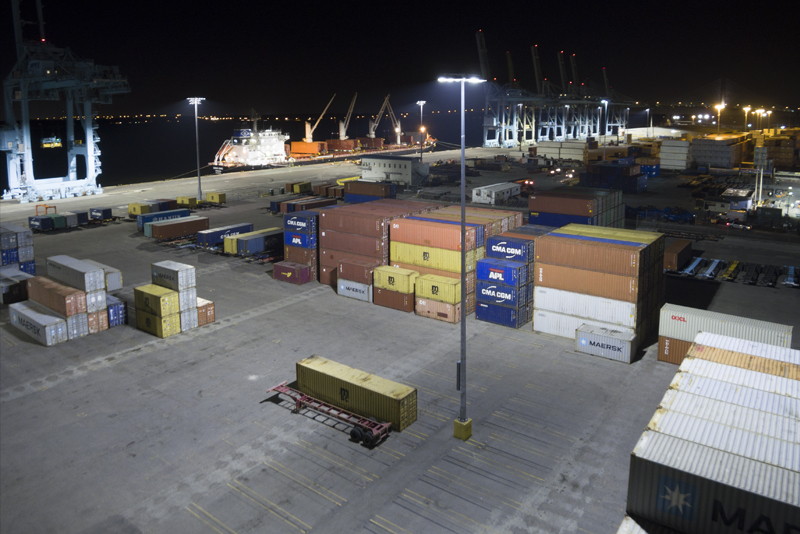 As part of a $100 million capital improvement plan, the port authority demolished and rebuilt 1,275 linear feet of docks and buildings to increase capacity to hold new cranes. 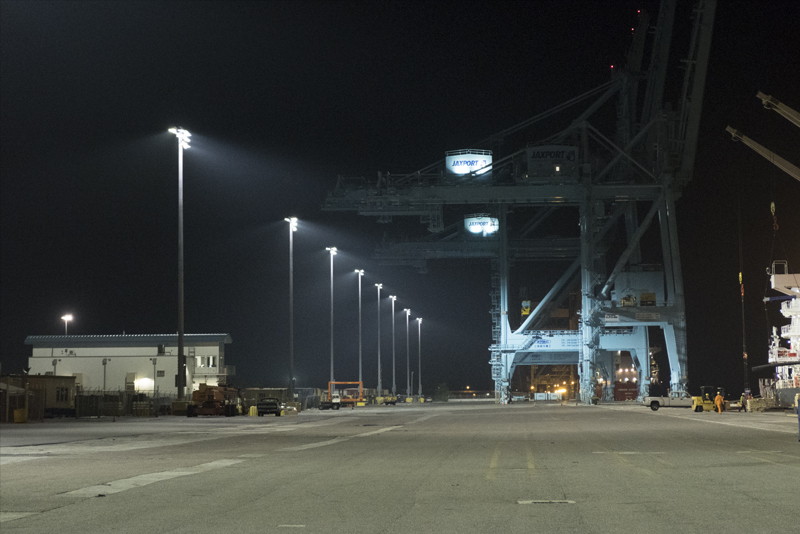 On December 9, 2016, the cranes moved their first container at the Blount Island Marine Terminal under Musco’s TLC for LED technology. 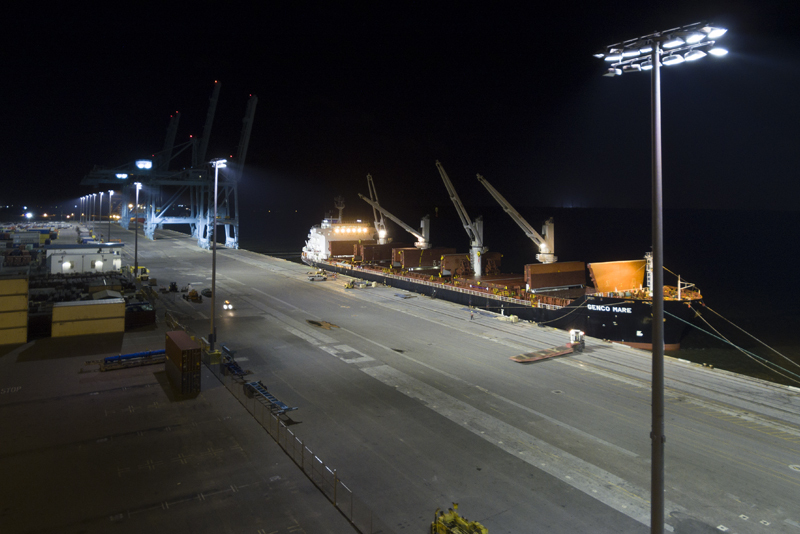 Additionally, the new lighting system improved energy efficiency by 67 percent compared to typical metal halide equipment. 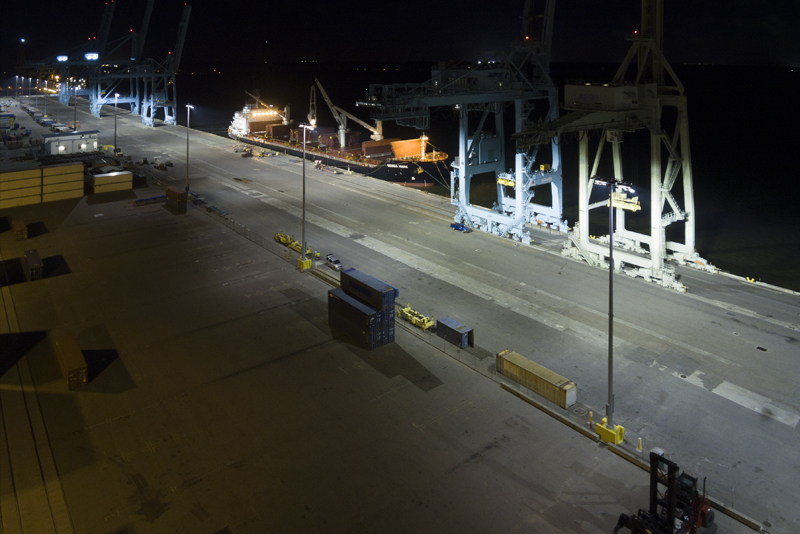 JAXPORT is expected to save $1,617,000 in energy and maintenance costs over the next decade.